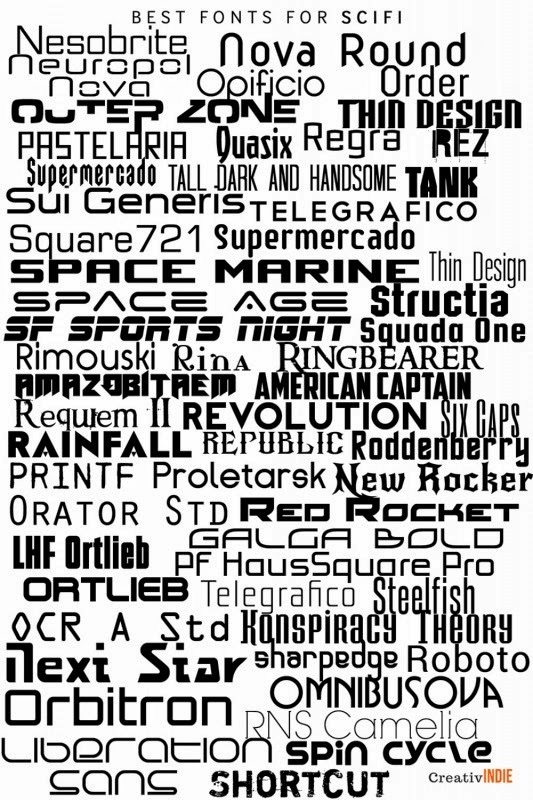 The way this works is, look at the image to find a font you want, and then check the list to see if it's free. Or vice versa. A quick Google search for the font name will usually get you plenty of websites where you can download and start using them to make beautiful covers. UPDATE: I was reluctant to include links, because things on the Internet change so much, but I decided to go ahead and do it. Which font would you use? Right now, I'm having a giveaway until 5/24/2014. Click here to win a free copy of my sci-fi novel, Operation: Masquerade.